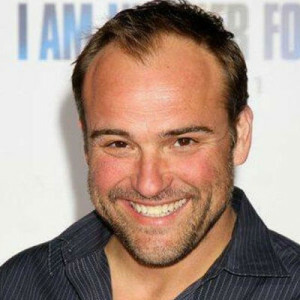 David DeLuise was born on November 11, 1971 in Burbank, California, and is a member of the DeLuise family of actors. He is the son of Dom and Carol DeLuise, as well as the brother of director Peter and actor Michael. One of David’s earliest roles was in the 1979 movie Hot Stuff. He has also worked on a number of different television series such as 3rd Rock from the Sun, Roughnecks: Starship Trooper Chronicles, and CSI: Crime Scene Investigation. David has acted in the feature films Robin Hood: Men in Tights, Dracula: Dead and Loving it, and Where Truth Lies. Jerry Russo is portrayed by David DeLuise in the Disney Channel Original television series Wizards of Waverly Place. 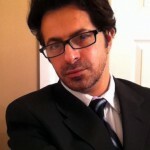 He is the husband of Theresa, and the father of Justin, Alex, and Max. When he was a child, Jerry also used to have magical powers. However, he had to give them up when his brother surpassed him and became the designated family wizard. Nowadays, Jerry tries to teach his children the proper methods of using magic and the inherent responsibility that comes with it. He is the owner of the Waverly Place Sub Shop, and manages the restaurant together with his wife.